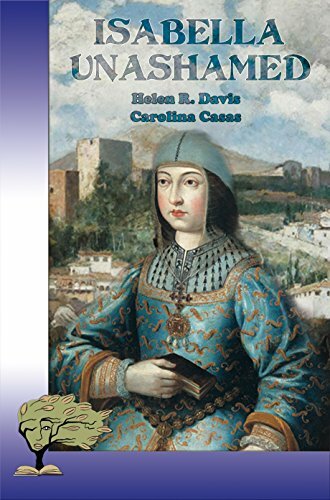 But, what if Isabella had been wiser and not expelled the Jews, some of the very people who ironically helped put her on the throne of Castile? What if Isabella had had more foresight and had her successor be Catalina, who, although the youngest, was the most like her and the wisest of her children? How would the power balance of 15th and 16th century Europe shifted if Catalina had been the powerful queen regnant of Spain and not one of the 'merry wives' of Windsor? Helen R. Davis is an American author. Her first novel, Evita: My Argentina was previously published as Evita: My Life and republished with Custom Book Publications in Hong Kong. Her second novel, CLEOPATRA UNCONQUERED, which is the first in a series, imagines a world in which Antony and Cleopatra, rather than Augustus Caesar, are the victors of the Battle of Actium. the sequel, CLEOPATRA VICTORIOUS, will be released soon, followed by the titles CLEOPATRA MAGNIFICA and CLEOPATRA TRIUMPHANT. Her third novel, or at least, her third historical novel/alternate history, THE MOST HAPPY, will be published with Callipe Editorial, based out of Madrid Spain, on July 25th, 2017. 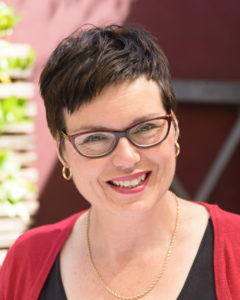 For more information, please visit Helen Davis’ website. Carolina Casas has a BA in History and a minor in women's studies. 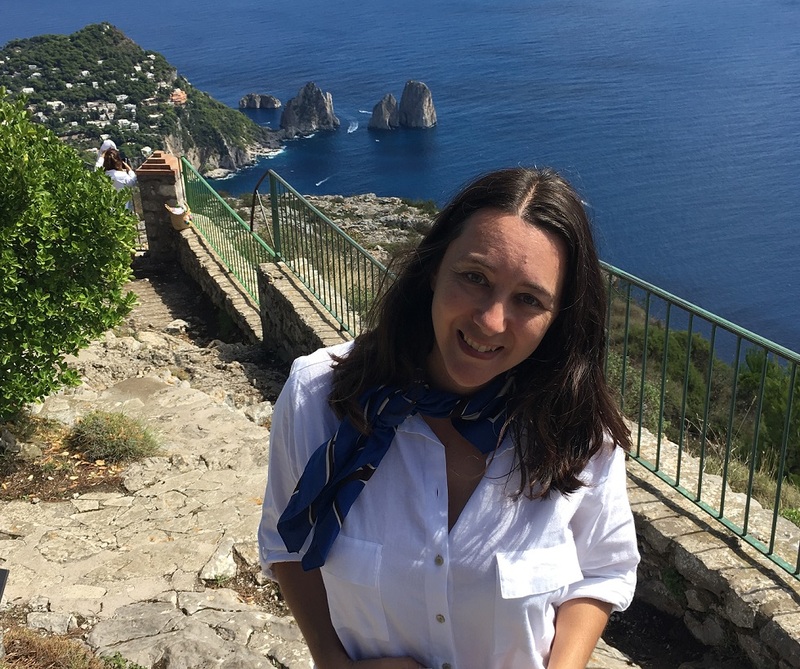 Her debut novel "Isabella Unashamed" was co-written with the author of "Cleopatra Unconquered" & "The Most Happy", Helen R. Davis and it is a powerful alternative historical novel that asks the important question that has been on everyone's mind: what-if? 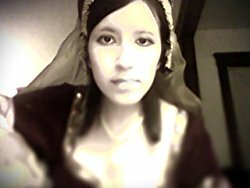 What if Isabella had taken a different route than the one she did following the surrender of Granada at the beginning of 1492. A young woman who enjoys life and giving to others, she is also a self-proclaimed nerd who currently resides in the lone star state of Texas where she spends her free time writing, drawing, reading about her favorite historical subjects and watching classical horror and rom-coms with her friends. 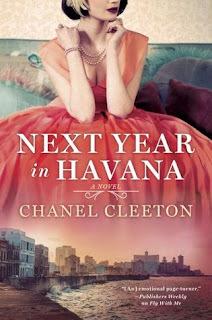 Carolina's journey into the realm of alternate history began when she was very little. After a frightful and sleepless night, she was introduced to the legend of King Arthur and his knights through Sir Thomas Mallory's epic "Le Morte d'Arthur" which started her fascination with the medieval period and later with other eras. This, along with her curiosity, has led her to delve into the realm of alternate history. Giveaway Rules – Giveaway ends at 11:59pm EST on December 7th. You must be 18 or older to enter. – Giveaway is open INTERNATIONALLY. – Only one entry per household. – All giveaway entrants agree to be honest and not cheat the systems; any suspect of fraud is decided upon by blog/site owner and the sponsor, and entrants may be disqualified at our discretion. – Winner has 48 hours to claim prize or new winner is chosen. As 2017 is closer to turning into 2018 , in the coming weeks I plan on sharing some of the books I am looking forward to reading in the new year. As 2017 is closer to 2018, in the coming weeks I plan on sharing some of the books I am looking forward to reading in 2018. As 2017 is closer to turning into 2018, in the coming weeks I will share some of the books I am looking forward to reading in the new year. As 2017 is closer to 2018, in the coming weeks I will share books I am looking forward to in 2018. "Three women, once enemies. Their secrets will unite them." July, 1919. The First World War is over. The war-torn area of Flanders near Ypres is no longer home to trenches or troops, but groups of tourists. Controversial battlefield tourism now drives bus-loads of people to witness first-hand where loved ones fell and died. The three women may have very different backgrounds, but they are united in their search for reconciliation: to reconcile themselves to what the war took from them, but also to what life might still promise for the future…"
Thanks to Prometheus Books for an ARC and Jennifer Kincheloe (whom I had the privilege of meeting last month, but in no way affects this review). As retired physician Lettie Louw looks back upon her life, she recounts her coming of age in WWII-era South Africa in this compelling story of delayed love, loss, and reconciliation. Lettie Louw is the daughter of the town physician in their South African village. She spends her childhood in the warm African days playing with her friends and being adored by her doting parents. When she becomes a teenager, she experiences her first taste of unrequited romantic love in the form of her best friend’s older brother, De Wet Fourie. When De Wet pursues the beautiful and wealthy Annabelle, Lettie’s dreams are crushed, and she moves to Johannesburg to pursue her studies in medicine. Life in Johannesburg feels strange to Lettie, and the world around her is in profound upheaval as the Second World War rages. Her feelings for De Wet never waver, and Lettie is heartbroken when he marries another of her childhood friends. 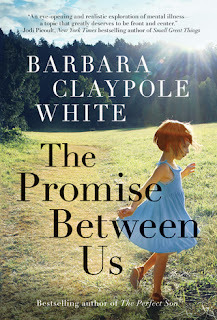 Lettie soon meets Marco Romanelli, an Italian immigrant, and they marry and raise two daughters, as the racial and political tensions in South Africa swirl about them. 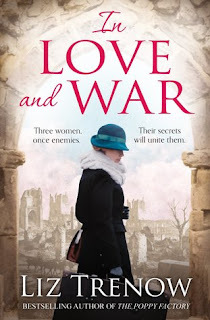 Lettie never forgets her first love, even as the ravages of time, war, and illness play upon her life and the lives of those she loves. In their later years, Lettie and De Wet are thrown into one another’s company again, and they are given another chance at a life together. 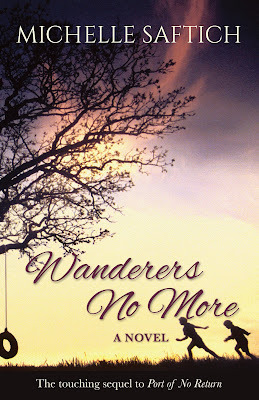 Thank you to TLC Tours for the opportunity to be part of this blog tour. 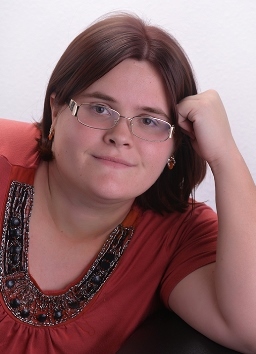 Irma Joubert is a new author to me. 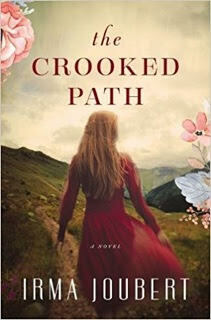 I have seen her books around but have never read anything before and was anxious to read The Crooked Path. The book opened up with Lettie where we learn of her early years in South Africa, I have to admit I was not drawn in right away, I found her character and the writing a bit stilted and I had a hard time liking her. Then the story jumps to Marco and his experiences with World War II in Italy. I was immediately drawn in and immersed in his story. I haven’t read much of World War II taking place in Italy so this was an eye-opener and an emotional part of this book. It’s when their lives meet up in South Africa that further invested me in the story and The Crooked Path. The affects of World War II don’t stop at the end of the war and for Marco it lingers and affects the rest of his life. Life isn’t easy in South Africa during this time and the author does a good job of presenting the lifestyle of that era and things people endured, especially Lettie as a female doctor. 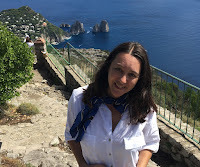 The Crooked Path is a story of friendship, love and loss, and so much more, in a setting (both Italy and South Africa) both before and after World War II. Definitely an author I will read more of. She took me to places and events unfamiliar to me in an honest and realistic manner. International bestselling author Irma Joubert was a history teacher for 35 years before she began writing. Her stories are known for their deep insight into personal relationships and rich historical detail. 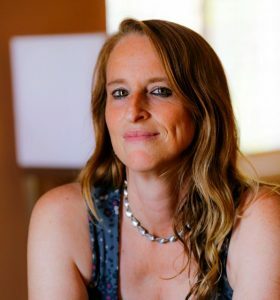 She’s the author of eight novels and a regular fixture on bestseller lists in The Netherlands and in her native South Africa. 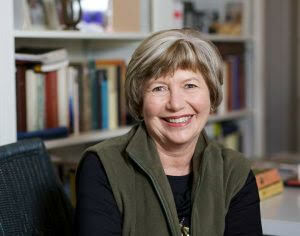 She is the winner of the 2010 ATKV Prize for Romance Novels. Lucy Whittaker needs to disappear. But her new home, the crumbling Castillo Barbarossa, is far from the secluded paradise it seemed. Strange sounds come from the attic. The owner of the house will never meet her in person. The fountain in the courtyard is silent—but has never run dry. I like to read dual time period books, usually the time difference spans 50+ years but with The Silent Fountain the time lines were closer. Current day we have Lucy, there is some scandal that forces her to flee not just England but her family as well. Beginning in 1975 there is Vivian with her troubled family life which sets her off to change the direction of her life. 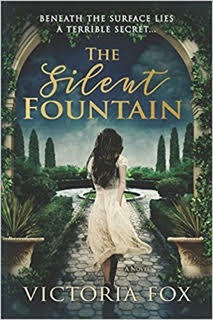 The Silent Fountain is a book about relationships, secrets and new beginnings. I will admit that the first few chapters didn’t draw me in as other books have. But as the story lines involved I was flipping through the pages trying to unravel the mystery. With the Castille Barbarossa in Florence, Italy as the connecting thread, this book had that Gothic feel with the darkness of the plot. You could almost say that the Barbarossa is one of the characters here, with it’s isolated location, desolate rooms, hanging portraits of ancestors and a fountain that doesn’t work but still has water replenished every day. There is a compelling story line here but I have to say I enjoyed the past one a little more as I felt more invested in the characters and connected to Vivian, I could feel her wide range of emotions. Lucy's story line was also interesting but I found it lacked the suspense and intrigue that possessed the earlier years. But don’t get me wrong here I enjoyed this book immensely. Victoria Fox is a new author to me, I enjoyed her writing style with its twist and turns and an ending that I did not anticipate at all. Definitely a book I recommend. 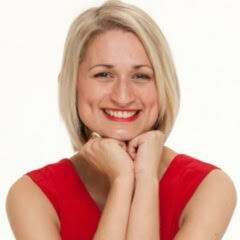 Victoria Fox is a bestselling author in the UK. She used to work in publishing and is now the author of six novels. The Silent Fountain is her breakout novel in North America. She divides her time between Bristol and London. After his mother's death, twelve-year-old Samuel Chambers would do anything to turn back time. Prompted by three strange carnival fortune-tellers and the surfacing of his mysterious and reclusive neighbor, Samuel begins his search for the Tree of Life--the only thing that could possibly bring his mother back. His quest to defeat death entangles him and his best friend Abra in an ancient conflict and forces Samuel to grapple with an unwelcome question: could it be possible that death is a gift? 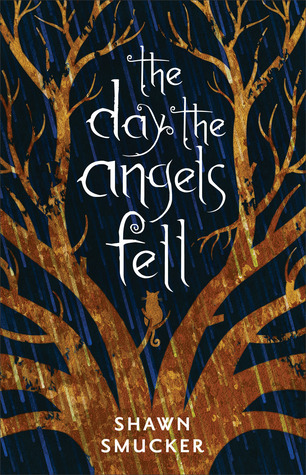 Haunting and hypnotic, The Day the Angels Fell is a story that explores the difficult questions of life in a voice that is fresh, friendly, and unafraid. With this powerful debut, Shawn Smucker has carved out a spot for himself in the tradition of authors Madeleine L'Engle and Lois Lowry. We always think we have one more day. We always think tomorrow can do nothing but come around. It’s one of the great illusion we live with, that time will go on and on, that our lives will never end. 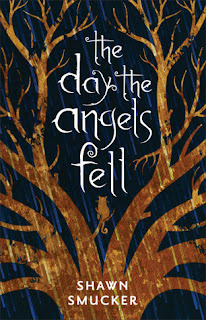 The Day the Angels Fell is a story of grief, relationships and love. It wasn’t hard to feel Sam’s grief and guilt with the passing of his mother. Darkness has entered Sam as he questions life and death and begins a quest for the Tree of Life which he assumes will bring his mother back and life will be the way it was. It is through strange and almost mystical encounters that puts him on this path. Without giving away too much of the story here, the author takes us back to the Garden of Eden. Through various scenes that reminded me of Frank Peretti‘s This Present Darkness but scaled down for a younger audience. I am not sure if this is young adult or a middle grade book. Sam is only 12 years old so to me that says middle grade but some of the subject matter and scenes seem a little more young adult-ish. The storytelling is complex and I loved the authors writing style, it was easy to get lost in the pages as he created tension and scenes of heartache vividly. The ending finished off nicely with a sneak preview of the sequel. We both laughed, and that time I laughed for real. It felt good. There is something about laughing that pushes back against the darkness, even if only for a moment. 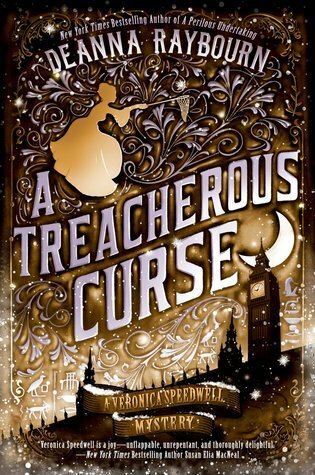 Violet’s heart flutters from the scarlet fever she survived as a child, and it beats faster at the sight of John Smith, the man she plans to marry. 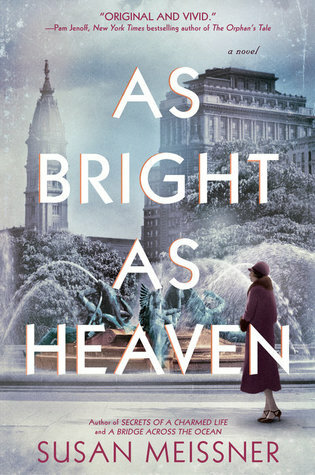 America is entrenched in WWII, and when John enlists, Violet is certain she won’t ever forgive him for dashing their dreams. 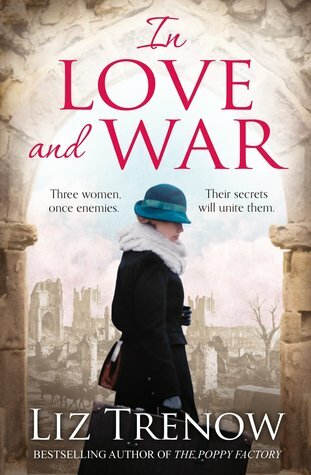 As the realities of war slowly overtake her life, Violet's days are filled with uncertainty and grief. She struggles to maintain her faith in John, as the world as she knows it, crumbles. The walls of the old farmhouse quiver. Thump. Thump. Thump. The sound reverberates inside of me with each strike against our solid oak door. My insides shake like a ground tremor. Until now, I couldn’t have believed my body could shake any more brutally. This cruel and ruthless fever has vibrated inside of me since before yesterday’s sunrise. Doc Walton and his hammer, the cause of all the commotion, have traveled from Cedar Springs. He has since confirmed Mother’s fears. Scarlet fever has attacked our home and invaded my slight, now fragile body. The notice nailed to the front door is both a proclamation of quarantine and a warning. Those who enter or leave the Sanderson property will be reported and punished by South Dakota law. At eleven years old, I’m not keen to lift my nightdress for the doctor. Mother’s stern gaze, which bores through me from the corner of the bedroom I share with Iris, tells me refusing is not an option. My skin, warm to the touch, shivers as air whispers across the tiny red bumps. The doctor listens to my heart with his instrument, the round metal end cold from winter frost, before he lowers my bedclothes and tucks me into bed. He murmurs to himself as he pats my shoulder and smiles sadly, before the latch on his black bag snaps shut. 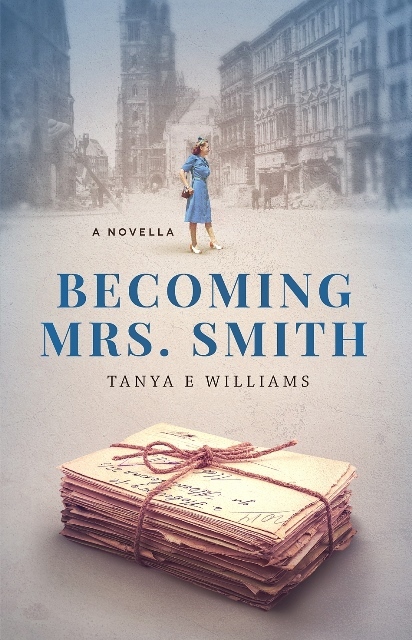 A writer from a young age, Tanya E Williams loves to help a reader get lost in another time, another place through the magic of books. History continues to inspire her stories and her insightfulness into the human condition deepens her character's experiences and propels them on their journey. Ms. Williams' favourite tales, speak to the reader's heart, making them smile, laugh, cry, and think. For more information, please visit Tanya Williams' website and blog. 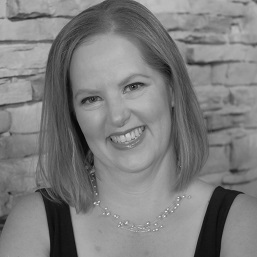 You can also find her on Facebook, Twitter, Google+, Goodreads, and Pinterest. During the Blog Tour we will be giving away an eBook of Becoming Mrs. Smith! Giveaway ends at 11:59pm EST on November 17th. Giveaway is open INTERNATIONALLY. – Winner has 48 hours to claim prize or new winner is chosen. When Elizabeth Jane Corbett isn’t writing, she works as a librarian, teaches Welsh at the Melbourne Celtic Club, writes reviews and articles for the Historical Novel Society and blogs at elizabethjanecorbett.com. In 2009, her short-story, Beyond the Blackout Curtain, won the Bristol Short Story Prize. Another, Silent Night, was short listed for the Allan Marshall Short Story Award. 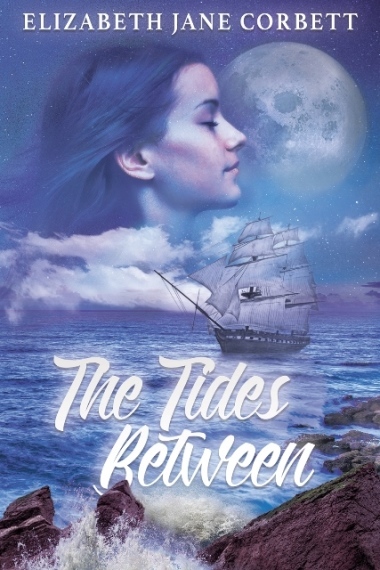 An early draft of her debut novel, The Tides Between, was shortlisted for a HarperCollins Varuna manuscript development award. I remember as a teen watching the movie of Lizzie Borden with Elizabeth Montgomery and since then have been intrigued as to what actually took place. How someone could brutally kill her own father and stepmother? I have actually been searching for years to read any fiction books on Lizzie Borden, they are hard to find. 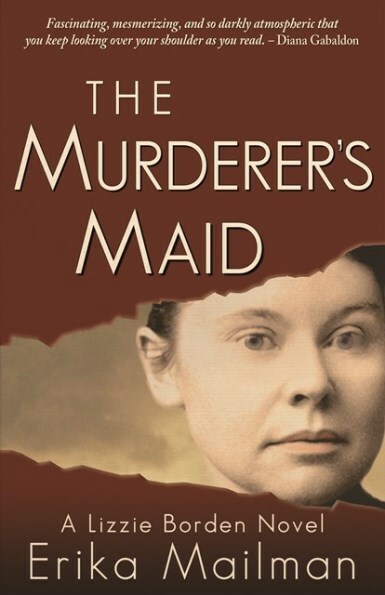 That is until a couple years ago, while I have enjoyed two previous books on this famous murder, The Murderer's Maid is not just my favorite but this one made my 'best of 2017' list. There are a number of reason why this one made my 'best' list. Though I am fairly familiar with the Borden story what I loved was the uniqueness of a dual time period. Bridget Sullivan is the family maid and it’s even when she first stepped into this house that she can feel the sinister atmosphere. Mainly told from her POV there are a few other views as well, this was great because it gave a broader view of what was taking place. The author wrote with such vividness that it wasn’t hard to feel the atmosphere of distress, dislike and disdain that permeated this home. 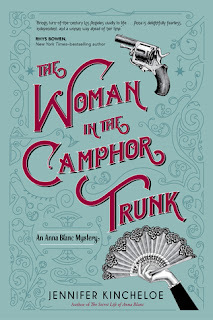 The present day story line was equally intriguing and as I was reading I couldn’t help wondering where the author was going with Brooke's story and how it would connect to Lizzie Borden. There were many twists and turns that kept me glued to the pages. While history cannot 100% with accuracy pinpoint who committed these horrible crimes all evidence points to Lizzie and the author wrote a compelling argument as to how and why she might have done it. Remember this is historical fiction, meaning facts, motives and scenarios our embellished to present a great book. That being said I loved the author's notes at the end and in this case I especially liked them because not only did she go into detail of what she included in the book and why, along with changes made but she also included things omitted from the book which I found just as fascinating. Things I've never heard of before. This was my first time reading anything by Erika Mailman and I have already have an Amazon order with more of her books winging their way here. Her writing is smooth, captivating and was an absolute pleasure to read. For more information, please visit Erika Mailman's website. During the Blog Tour we will be giving away a hardcover copy of The Murderer's Maid! To enter, please enter via the Gleam form below. Giveaway ends at 11:59pm EST on November 8th. Giveaway is open INTERNATIONALLY. Winner has 48 hours to claim prize or new winner is chosen. Wanderers No More continues right where Port of No Return ends. Though it can work as a standalone I recommend reading the previous book, you will glean a better understanding of what this family endured and how they have made their way to Australia. When I finish Port of No Return I was anxious to read more, I had grown to care about this family and was genuinely curious to read more about them. It isn’t an easy adjustment for this Italian family, to arrive in a foreign country only holding each others hands. The war separated this family, reunited them and tore them from their home and now they travel thousands and thousands of miles to begin anew. Not only has the war changed them but in this new land they are different, they look different, they talk different and their customs are different from those around. 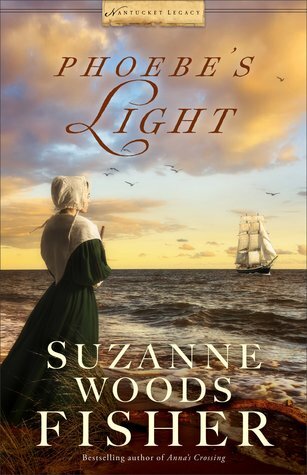 The author doesn’t hold back with the struggles they endured to begin a new life. It isn’t easy for the parents who want the best for their family and it isn’t for easy for the kids either. Going to school and not knowing the language and for some accepting them is a conscious choice to help or not. Sometimes struggles within your own circle is the hardest to deal with. This book is based on a real family making it all the more heart wrenching and compelling. It’s the story of family, courage and strength in times when there really is no other option. Definitely two books I highly recommend.